Hey there Australia fans, we’ve got exciting news! 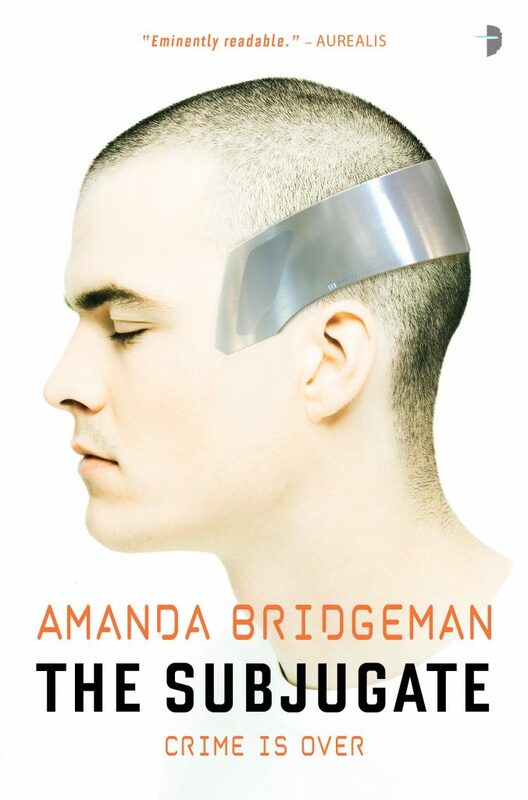 Our Amanda Bridgeman, author of November release The Subjugate, will be appearing at Supanova Brisbane this weekend. SupaNova is Australia’s biggest comic con, and special guests include Ian Somerhalder, Dean Cain, John Barrowman and Christina Ricci. 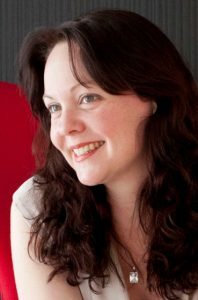 Amanda will be chatting to fans and signing both The Subjugate and her Aurora series throughout the weekend, and taking part in three panels, which you can see below.